Just finished reading the e-book "a Story of Debt" based on the blog with the same name. 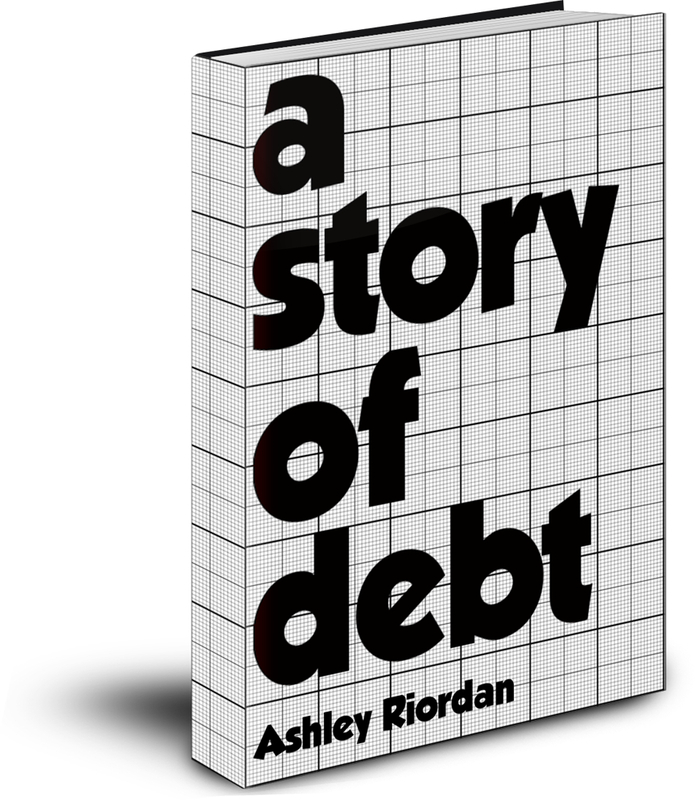 The book is about Ashley and her journey of paying off her credit card debt. I would have been so stressed being in the same situation as hers, with three credit cards nearly maxed out. Luckily I'm mostly always quite reasonable with my money. While reading the book though I cheered for Ashley along the way because she is so open and honest about how she got into debt and that she had to work really hard to get out of it. The most interesting part of the book related to this blog is near the end when she realizes that buying stuff is not bringing her happiness. As the book is based on a blog the entries are not super long and they are easy to read so I found it was the perfect e-book to have on my phone and I could just pick it up whenever I was bored somewhere. And I did get inspired to spend less, even if we are not in great debt (at the moment we have some of our house loan left to pay), but most of all I got inspired to clean out unnecessary stuff and try to keep them out of our home. This is a good thing because on Wednesday we are moving back to Finland and we really need to take as little stuff as possible as we will only have limited space in the house there (we already have too much!). So let the cleaning begin.